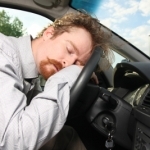 The passenger of a car cannot be charged with DUI under Arizona regulations. Arizona Revised Statutes suggest that a person has to be operating a vehicle and intoxicated at the time of the police stop. 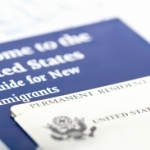 Thus, a passenger cannot meet these requirements even if they have consumed alcohol or used drugs. If a police officer suspects there are illegal drugs in the car, a search may be performed. Depending on the findings, passengers could be held accountable and they may eventually face criminal charges. These will take place independently of the DUI charges that the driver will be dealing with. A search, however, isn’t going to take place so easily. A police officer will need to have probable cause to move on with that step. A gut feeling or a suspicion on behalf of the law enforcement professional will be insufficient to move forward with a vehicle search. Obviously, people who get in a car with an intoxicated driver are putting themselves and others in danger. While they will not face legal consequences most of the time, it is often up to them to discourage someone to operate a vehicle under the influence. There are a few more specific scenarios that could lead to eventual consequences for passengers. In some instances, a police officer will find it impossible to determine who has been operating the vehicle. When all people get out of the car in the case of a crash, for example, knowing who has been the driver is not 100 percent possible. Intoxicated passengers who decide to turn the steering wheel and steer the car may also face DUI charges. 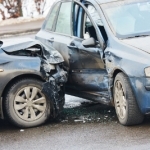 Even if the driver is sober in such cases, the involvement of the passenger in the vehicle operation process could lead to sanctions for both parties involved. Arizona police officers are trained to assess the situation whenever a vehicle is pulled over. As a passenger, you may face certain questions that will help the police officer get a complete picture. If you are sober, you will be asked why you didn’t drive and instead allowed an intoxicated person to operate the vehicle. Usually, the only convincing answer in this situation is that you don’t have a valid license. Otherwise, you may face endangerment charges. The decision to refrain from driving and have an intoxicated person behind the wheel puts everyone in the car, as well as the public in danger of injuries and even death. 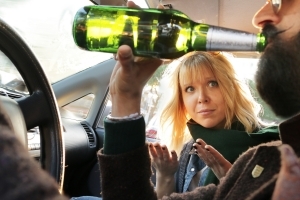 People who are not sober will typically be asked to do a field sobriety test. They will not face consequences. Usually, police officers will ask them to call a sober family member or an acquaintance who will help them get home. As you can see, the situation will often be left to the interpretation of the respective law enforcement professional. For best results, you should cooperate and be polite. 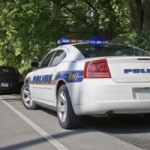 You do not have the obligation to do a field sobriety test or to answer questions that could potentially lead to self-incrimination or incriminating the driver of the vehicle. 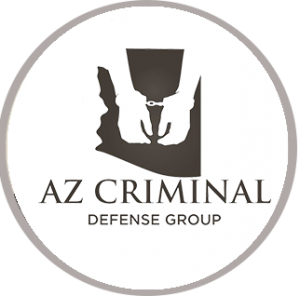 While passengers when arrested for DUI in Arizona are typically not going to be sanctioned, there may be a few situations in which criminal charges could be made. Avoid getting in a car with a drunk driver and look for a safer alternative if you can. If you’re ever in a vehicle with an intoxicated driver and you get pulled over by the police, you should definitely get in touch with an experienced DUI attorney as soon as possible.